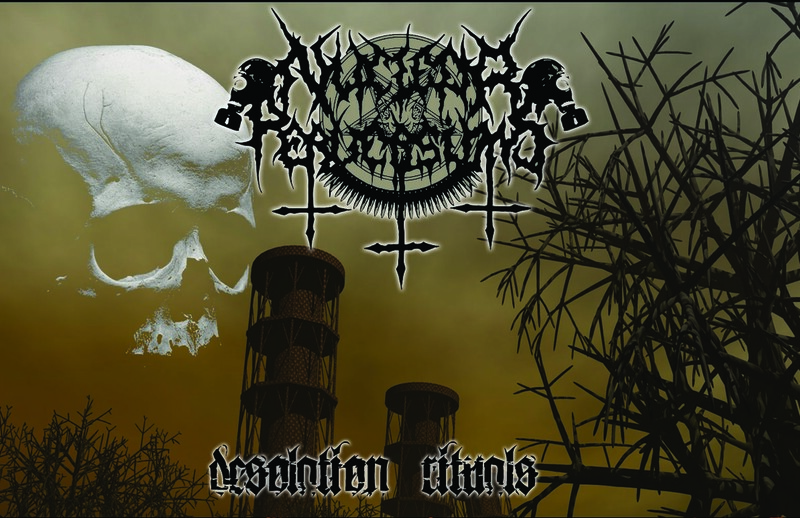 NUCLEAR PERVERSION’s new sonic offering Desolation Rituals is full of weapons of mass Christian murder!!! 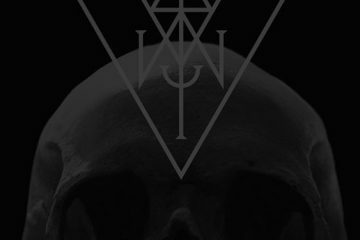 Over the course of 8 tracks clothed in bestial savagery, this band stomps the head of Christ into the ground! 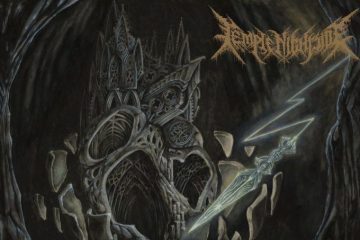 When I hear this band, I can hear the invading hordes of blackened death warriors marching in attack mode as they take their orders of chaos from Satan! 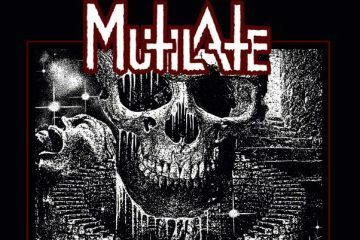 This putrid tape will be unleashed onto the world on Oct. 15th via Iron Bonehead Productions, but right now CVLT Nation is streaming NUCLEAR PERVERSION’s Desolation Rituals tape in full below!